There are 3 lots included in this sale. Two waterviews which are across the street from the waterfront. 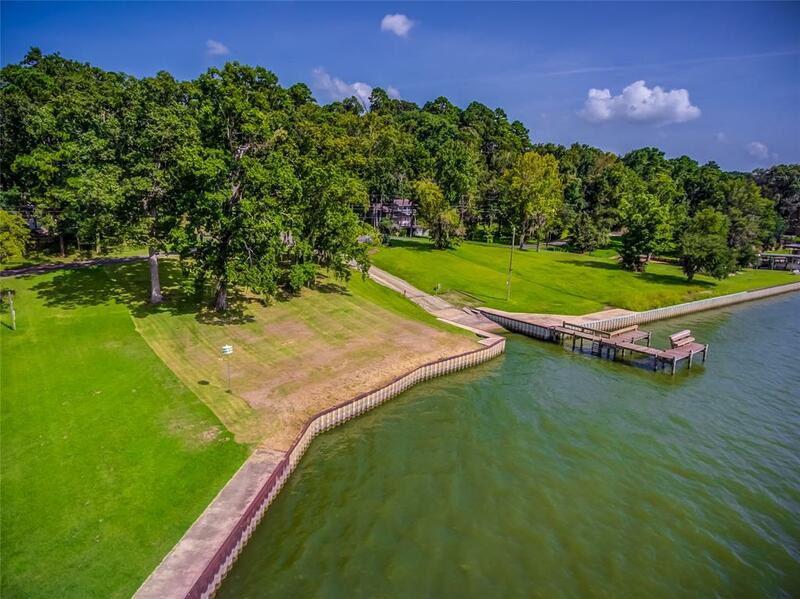 Great open water in a very desirable neighborhood. You can build on the waterview lots and put your boathouse on the waterfront. The waterfront lot is buildable for a small cottage but must meet the deed restrictions for size. Seller will sell separately if you just wanted the waterviews or just the waterfront. © 2019 Houston Realtors Information Service, Inc. Information is provided exclusively for consumers' personal, non-commercial use, and may not be used for any purpose other than to identify prospective properties consumers may be interested in purchasing. All information provided is deemed reliable but is not guaranteed and should be independently verified. Listing courtesy of Hands-On Realty.